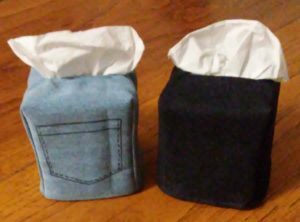 Awesome NEW Fabric Tissue Box Covers To Check Out! 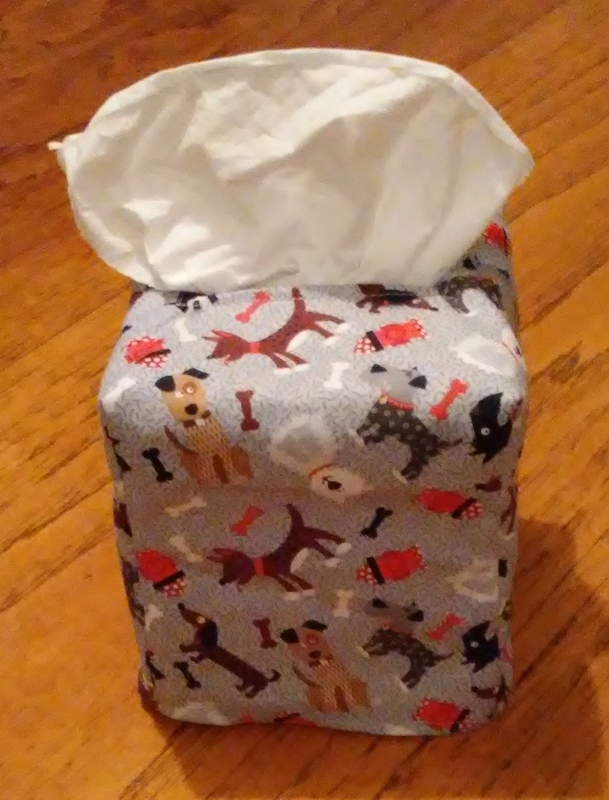 Recently we had a cyber sale on our Tissue Box Cover PDF Pattern, and the response was terrific!!! We were pleasantly surprised how many of our Christmas and Holiday fabric tissue box covers we sold, as well as the pattern. We have added many more tissue box cover styles that we think you might like to check out…………for example look at the playful dogs on gray background tissue cover! If you’re looking for tissue box covers for a man’s office, a teenager’s room or a gift for friends or relatives, look at the Blue Jeans and Black Denim tissue box covers. This could be a perfect gift to be used all year long! We invite you to check back on a regular basis as we are adding new designs and styles often. 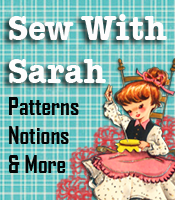 Just in time for school sewing, we are having a super 50% Discount sale on ALL Plus Size Children Sewing Patterns. Now through August 15 only, take advantage of this huge sale – use promo code PATTERNS and fill your shopping cart. These are downloadable sewing patterns with full size pattern pieces and complete instructions for sewing the patterns. Check the measurements of YOUR plus size / overweight boys and girls and I’m sure they will match our sizing, as all of our patterns are made using REAL plus size childrens’ measurements. 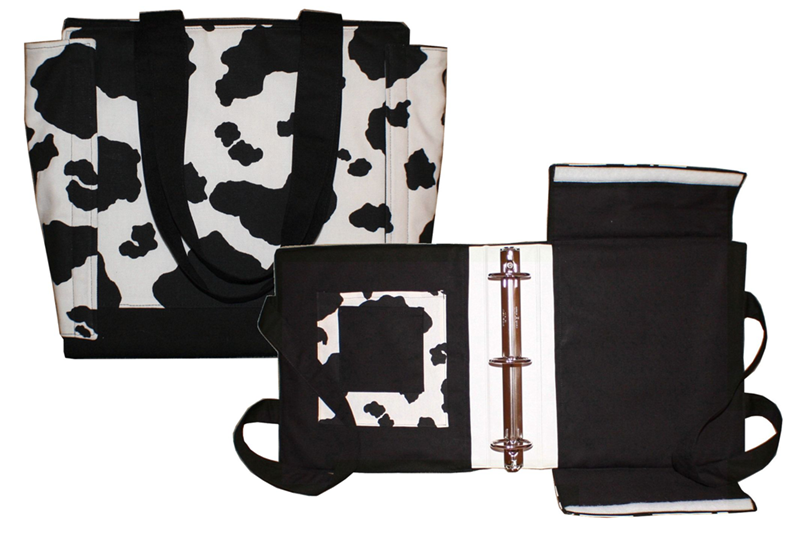 Each of the patterns come in two size ranges – 8/10/12 and 14/16. If your child has a 32” waist, for example, you would need to use the size 10 pattern. If your child has a 36” waist, you would need to use the size 14 pattern. Each sewing pattern comes with several variations that you can make, giving you many styles that can be made from each one. Hurry – this Back To School sale only goes through Aug. 15. Use promo code PATTERNS to get the huge discount price!